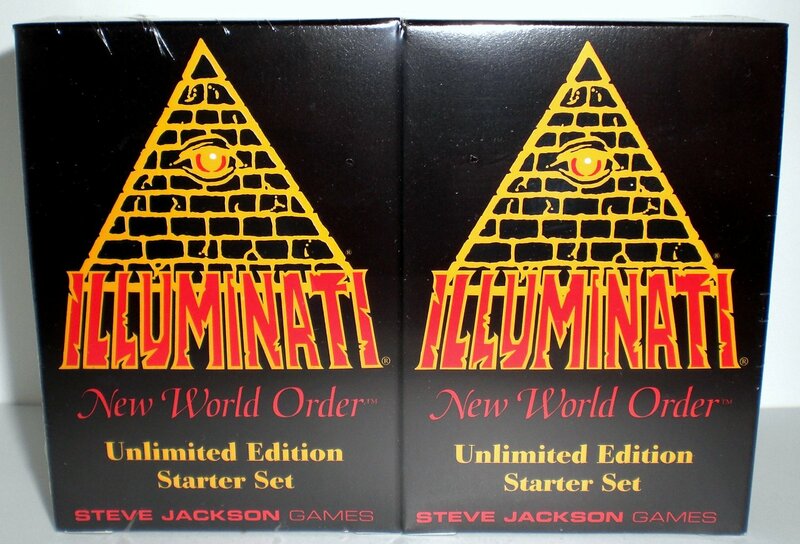 Multiple cards from the infamous 1994 "Illuminati New World Order Card Game” created by Steve Jackson Games 1994. Uncovering 23 Illuminati Cards paralleling events that have taken place over the years since its release. Is there more to this set of Cards? Or is it a Recondite Tarot Deck portraying global events of great significance?